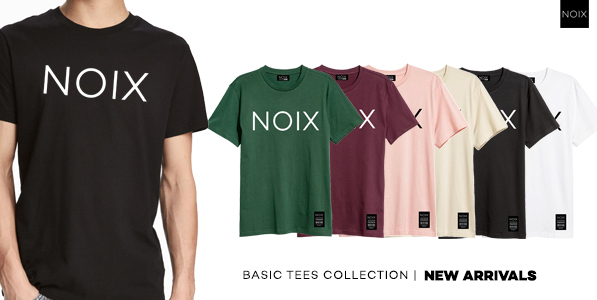 NOIX GEAR seeks to define what 'street fashion' is. 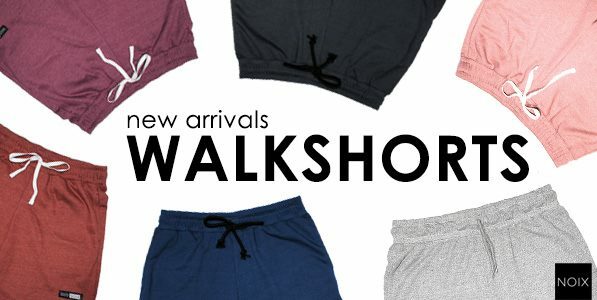 It introduces unique COOL, CLEAN and COMFY streetwear that represent a new lifestyle for the adventurous individual. NOIX GEAR is a must-have for individuals who want to 'Gear-Up and Move'. 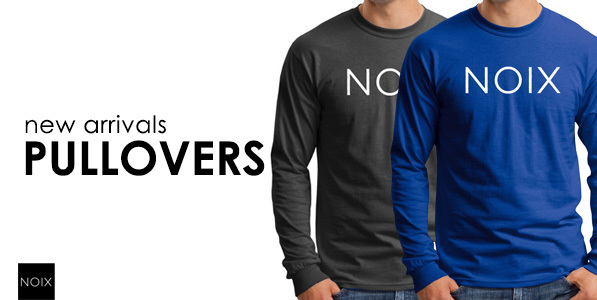 NOIX GEAR is Cool, Comfy and Clean Streetwear. Functional and Simple Accessories. Easy to style with. emblazoned with its brand&#39;s logo. 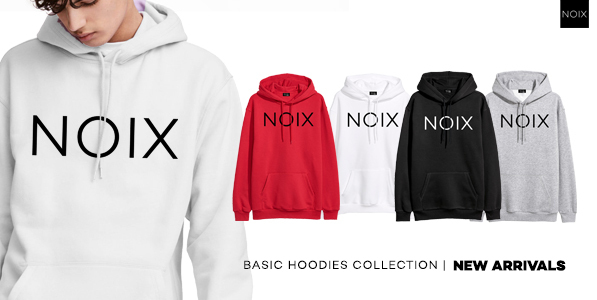 NOIX GEAR bold logo help accent the motifs found on the set of hoodies, pullover, T-shirts, sweat shorts, caps, bags and wallets. 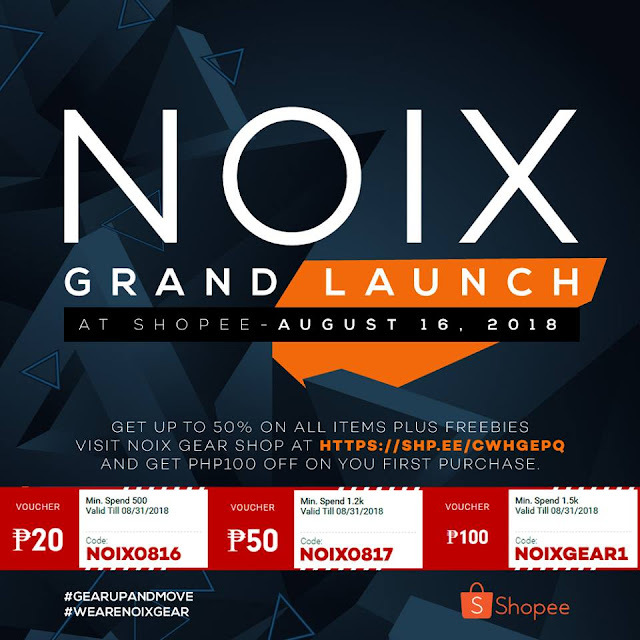 celebrate it with them with great offers and discounts.